The Cricket Liaison Officer (CLO) for this match rated the pitch ‘Below Average’ as it demonstrated excessive turn. In accordance with regulations, an investigation was carried out by a second CLO with support from the ECB Pitch Consultant. The investigation considered the views of the original CLO, the match umpires, home and away team Captain and Coach and the Taunton Head Groundsman. CDC was provided with independent reports by the second CLO and the ECB Pitch Consultant. The views of the participants, (including the players, the umpires and the CLO) about the performance of the pitch varied. However, CDC considers that the pitch rating given by the original CLO, supported by the second CLO, was correctly rated. It was a Below Average pitch - it had demonstrated excessive turn. The CDC also considered whether there were any factors relating to the preparation of the pitch that were beyond Somerset CCC’s control and whether they intended to prepare the best quality pitch they could. All parties agreed that the pitch was under prepared. There were various explanations for this and while the reasons given by Somerset may be regarded as satisfactory, the fact is that they cannot be considered as any more than that. 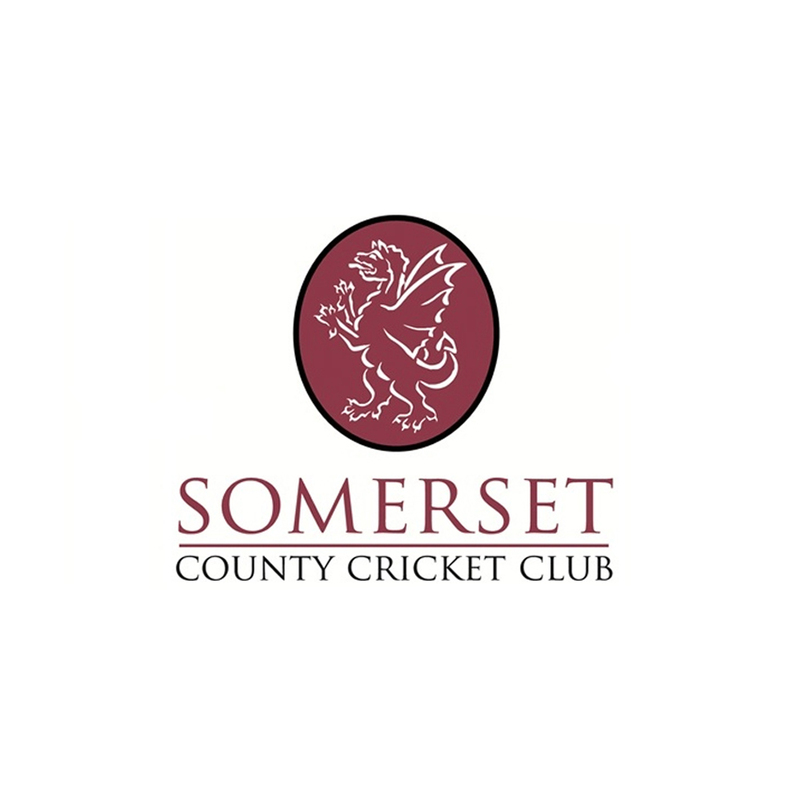 There were also varying opinions as to how much influence Somerset had in 'ensuring' it was under prepared and how much circumstances had played a part in the pitch’s nature and performance. The Somerset groundsman stated that he sought to prepare the best possible pitch but heavy rain cost a day of preparation time. Some of the factors which might indicate intent in the way the pitch was prepared were absent. This is significant. These would include over-aggressive scarification of the ends to accentuate wear, or use of a sand ameliorant dressing to enhance friction / grip. There was no evidence that this had occurred. This lack of evidence means that CDC cannot, on balance, direct ECB to charge Somerset CCC with a breach of regulation. 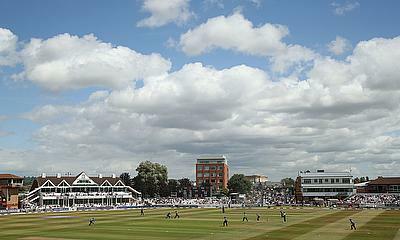 ECB would simply not be able to make the case that action, or inaction by Somerset CCC constituted a breach of the regulation requiring them to seek to prepare the best quality pitch. Therefore, on the facts, there is no further action that can be taken against Somerset. However, CDC notes Somerset's practice of preparing pitches to assist their spinners. This may be regarded as making use of home advantage, and CDC notes that ECB is keen to support opportunities for all disciplines in the game. However, they must take care that it is in the right degree. They are treading a very fine line. Somerset CCC’s pitch preparation will continue to be monitored very closely. The club should expect any proven breach of ECB’s pitch regulations in future to result in a points deduction.